There are plenty of porch and deck accessories that can heat up your gathering. Here are a few of our favorites. A barbeque wouldn’t be possible without this old favorite. Use your grill to quickly cook dinner for a few or a whole crew. 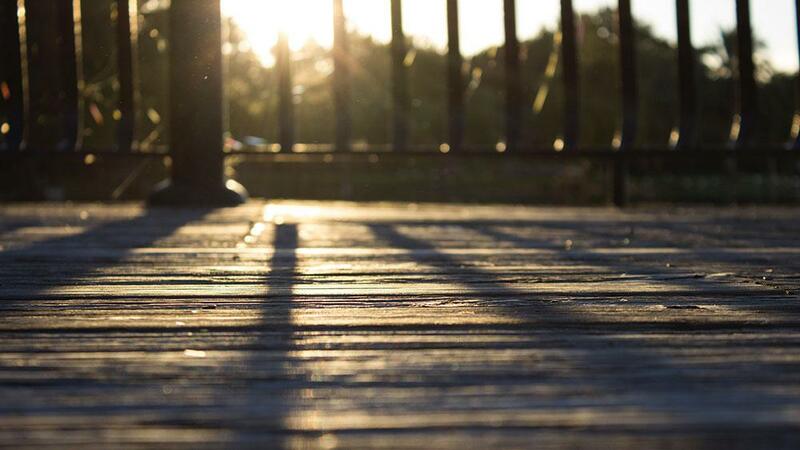 No deck or patio is complete without one! 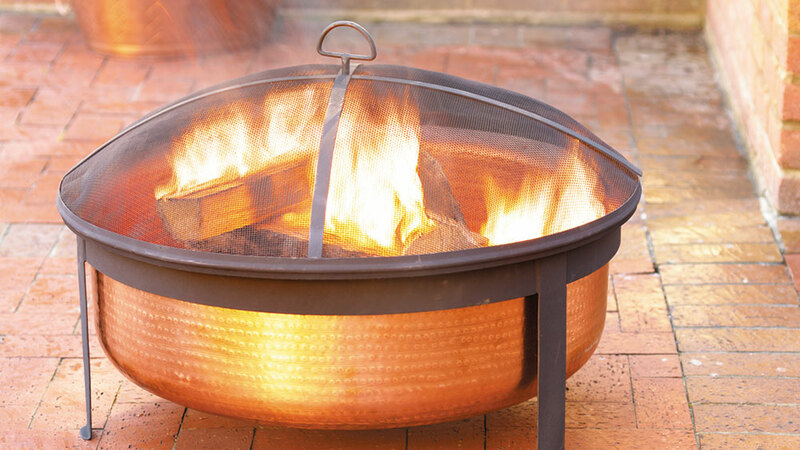 Want to get that backyard bonfire feel without having to dig a pit into your lawn? Check out a standing firepit. These wood- or gas-burning containers keep an open fire crackling safely above ground, so you can bring the bonfire to your deck or patio. Perfect for roasting marshmallows and making s’mores! Propane-fueled patio heaters have one major benefit over firepits and fireplaces: You can easily control just how warm they get. So, whether you need a little heat or a lot, these machines will get the job done. Outdoor fireplaces are just as attractive as indoor fireplaces, making them great porch or patio focal points. Plus, they help keep you and your guests warm on cool nights! There are hundreds of wood-burning or gas-burning models available, and they can be installed just about anywhere. Give your grill a home by building a counter around it. 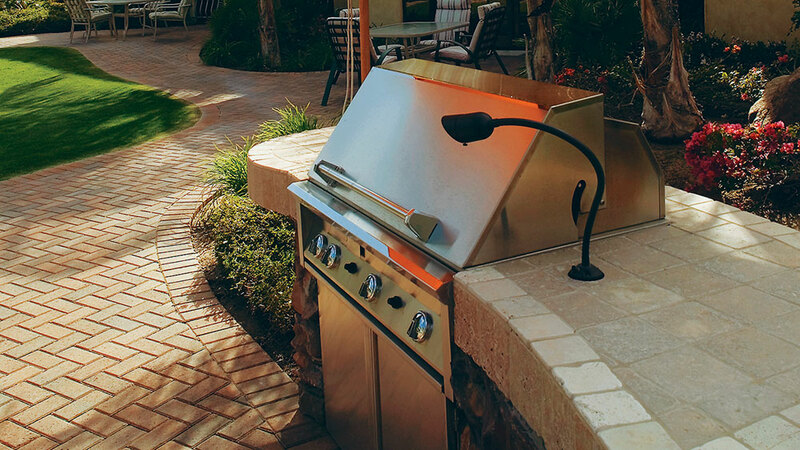 This has two benefits: The grill will seem anchored and integrated into the patio’s decor, and you’ll have lots of extra room for preparing and serving food. 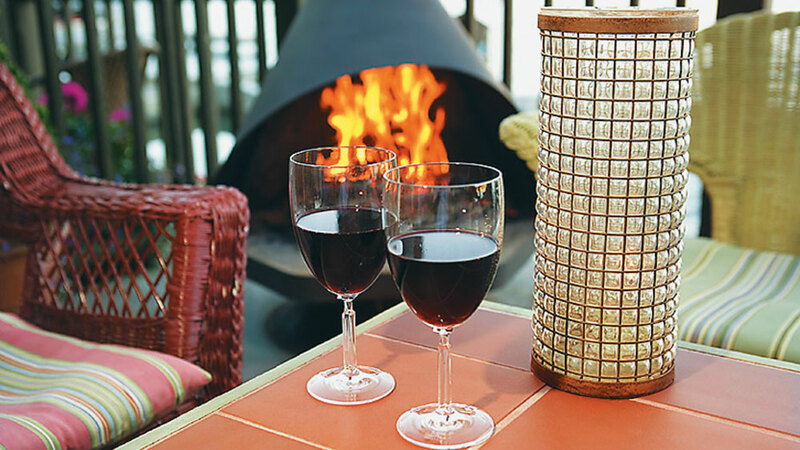 Add a little color to gas-burning firepits with fireglass — bright, pebble-sized pieces of tempered glass. It’s available in dozens of colors, and it won’t melt or crack when exposed to flame. Use it instead of sand to fill in your firepit for a unique look. 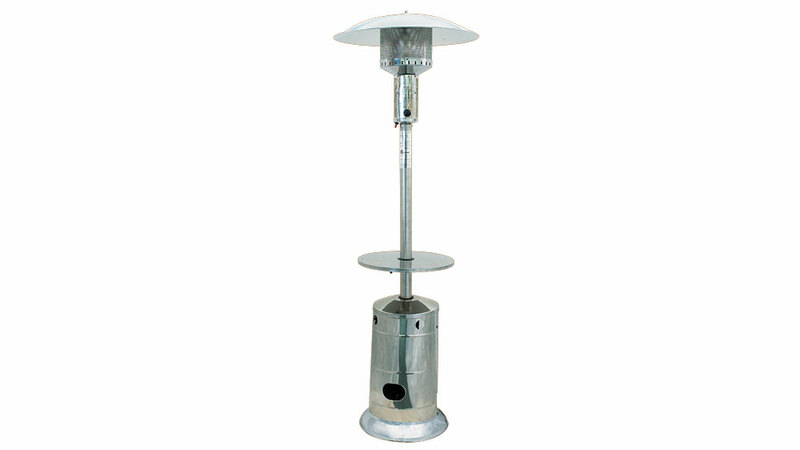 Look for unique heaters, like ones made out of bronze or designed to look like tiki torches. They’re more attractive and fun than regular stand or table-top heaters. Tuck a large candelabra into the outdoor fireplace when it’s not in use, just as you might in your indoor fireplace. The candles add a touch of elegance to the patio, and the fireplace will protect them from strong winds.